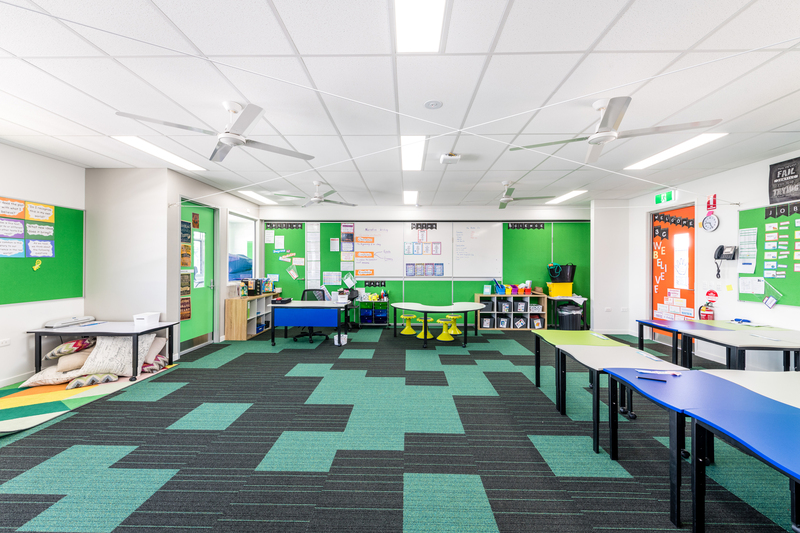 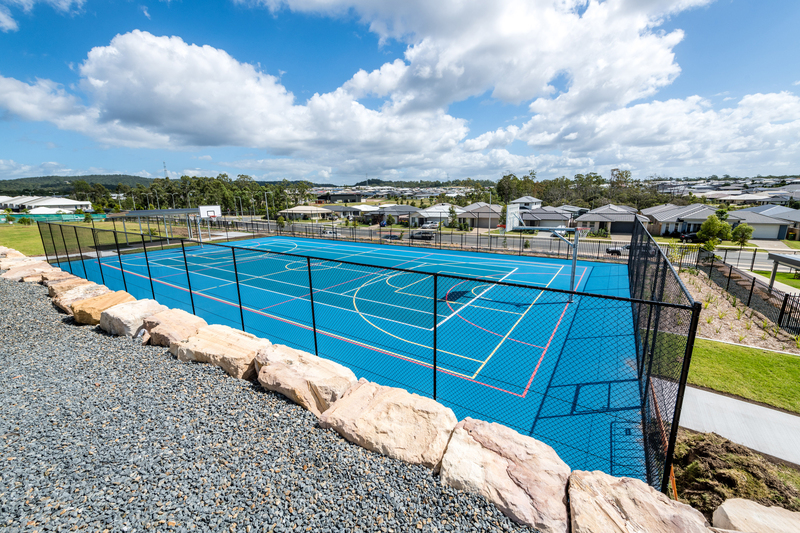 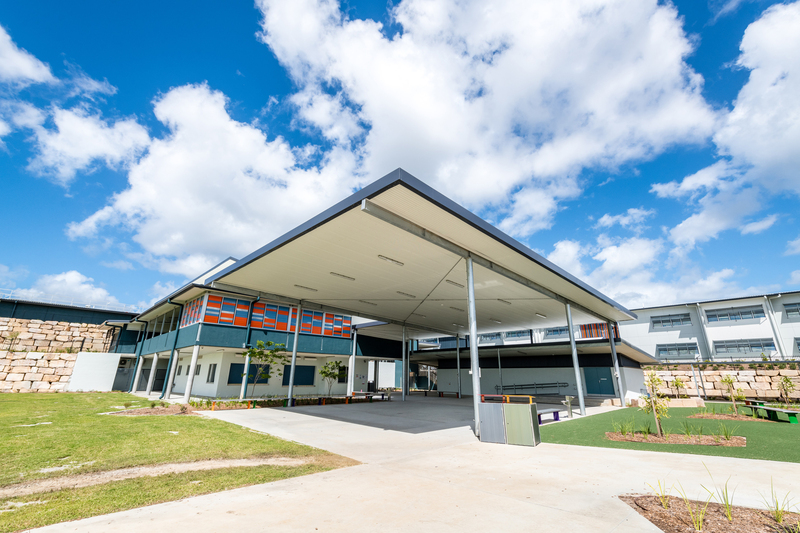 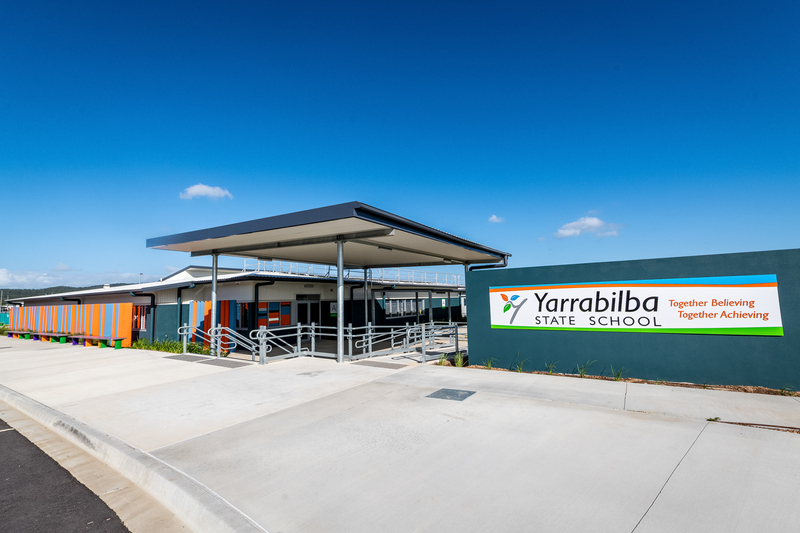 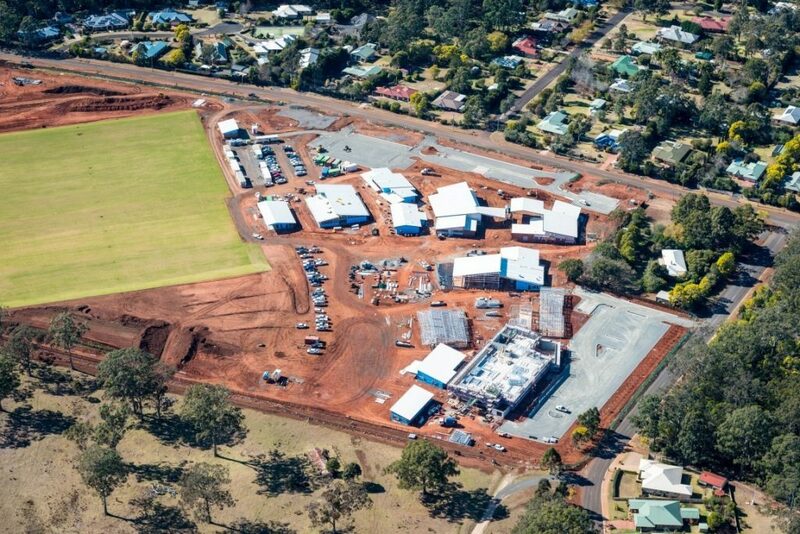 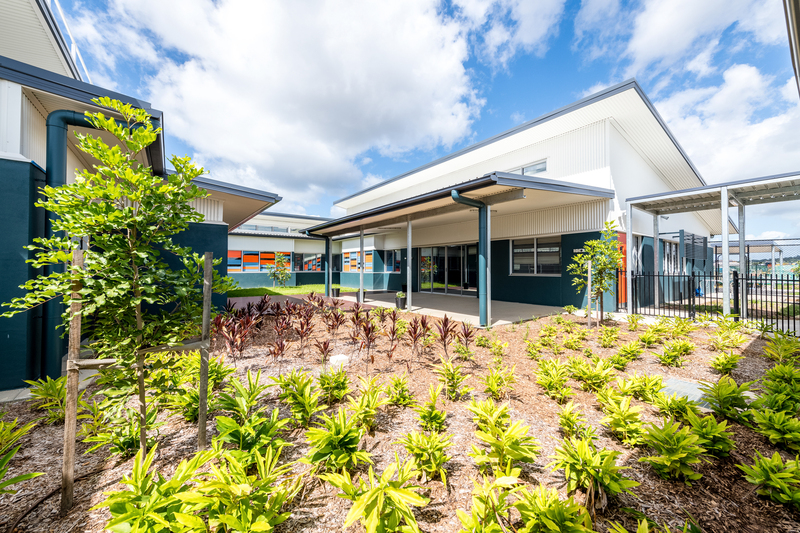 The FKG Group was engaged by the Department of Education and Training to design and construct a new primary school, Yarrabilba State School on a greenfield site in Yarrabilba, Queensland. 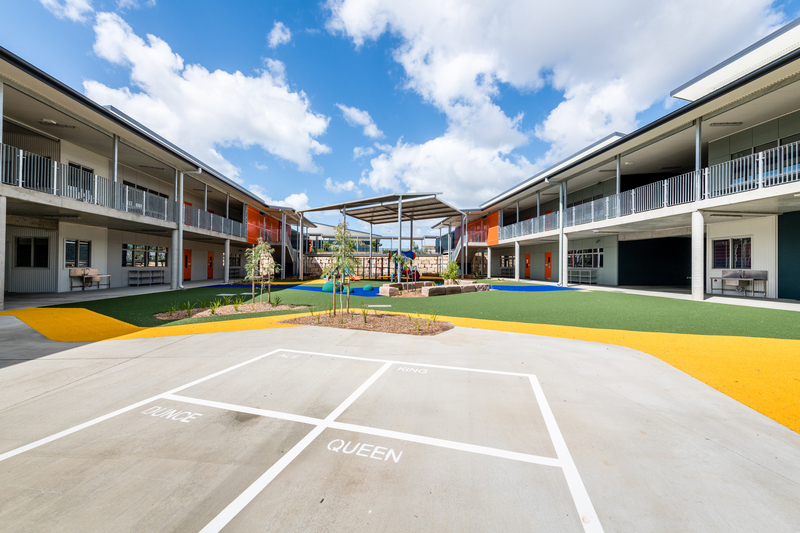 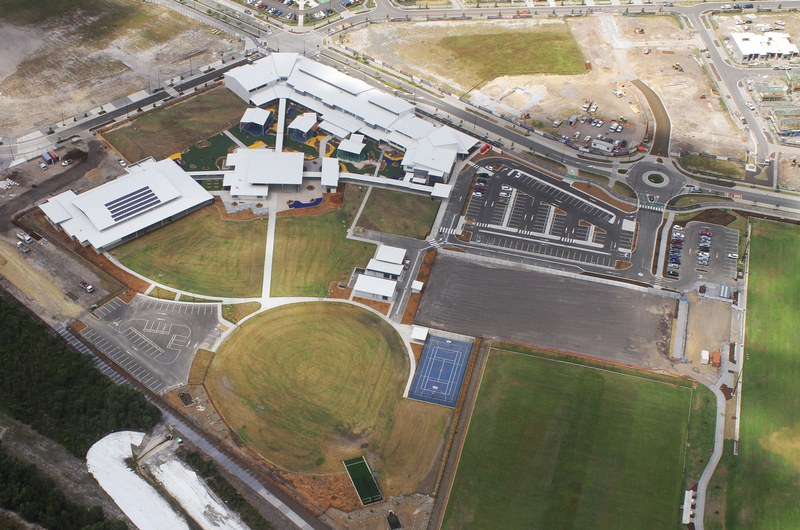 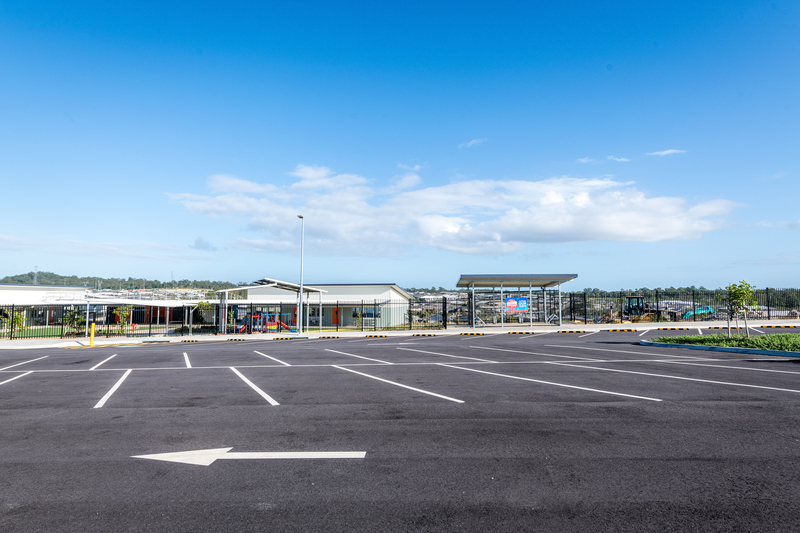 The project included site infrastructure, carparks and roadways and the design and construction of 10 buildings, including classrooms, hall and administration areas. 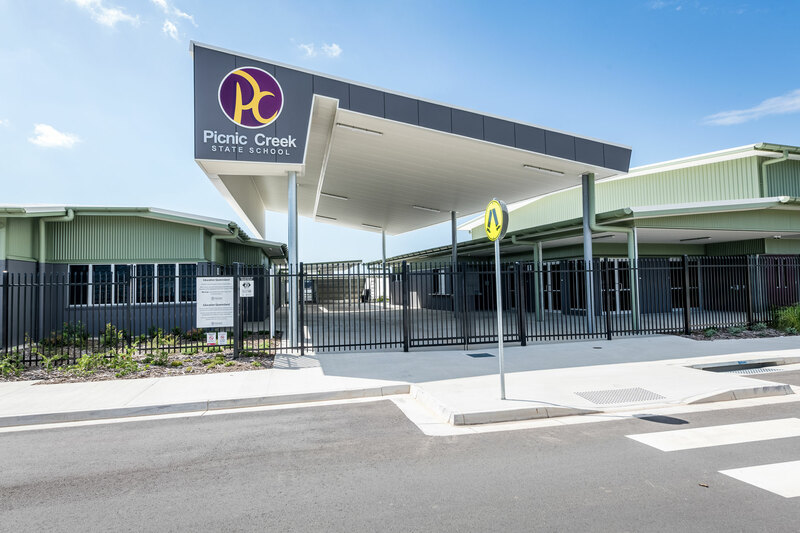 Due to the efficient work of the FKG Group team, the program for Stage 1 was brought forward to facilitate enrolments for the start of the 2018 school year. 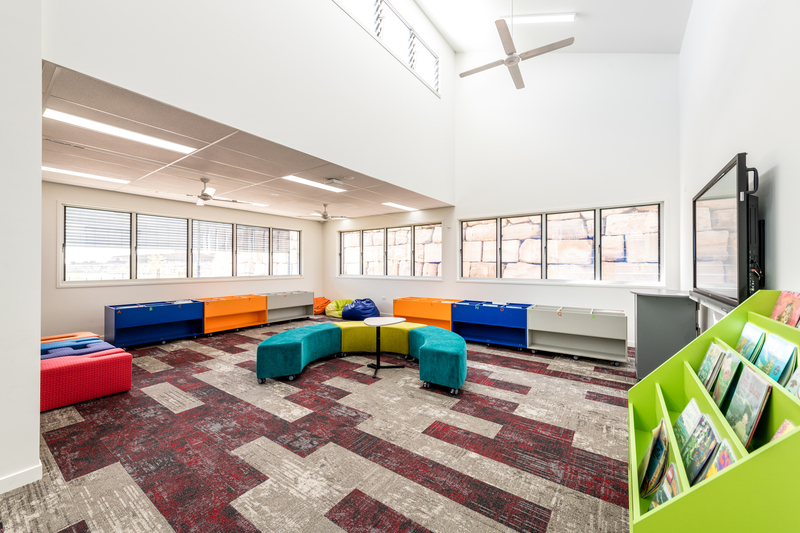 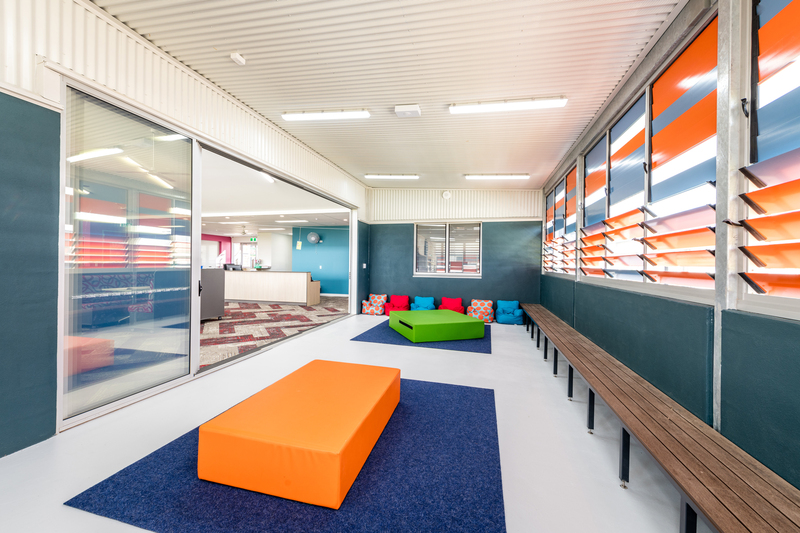 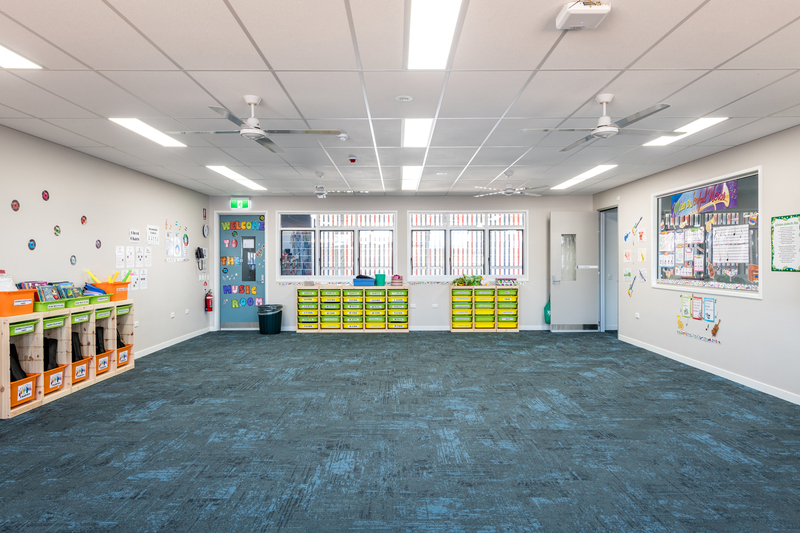 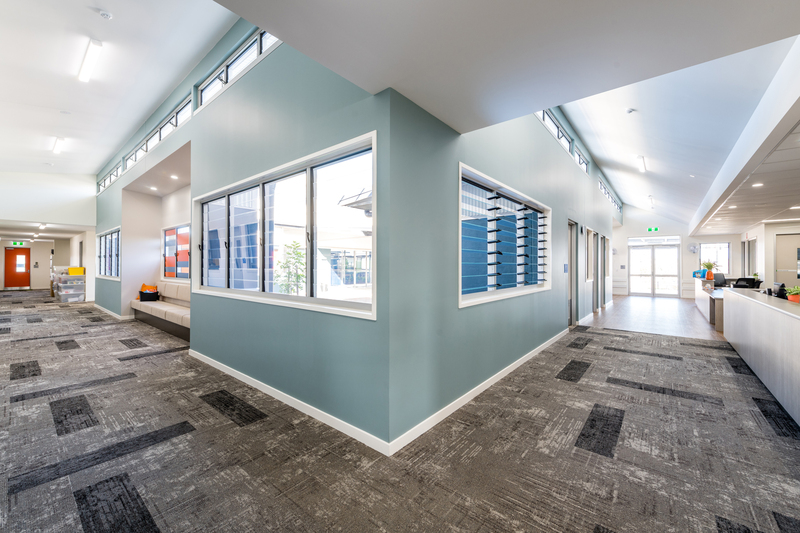 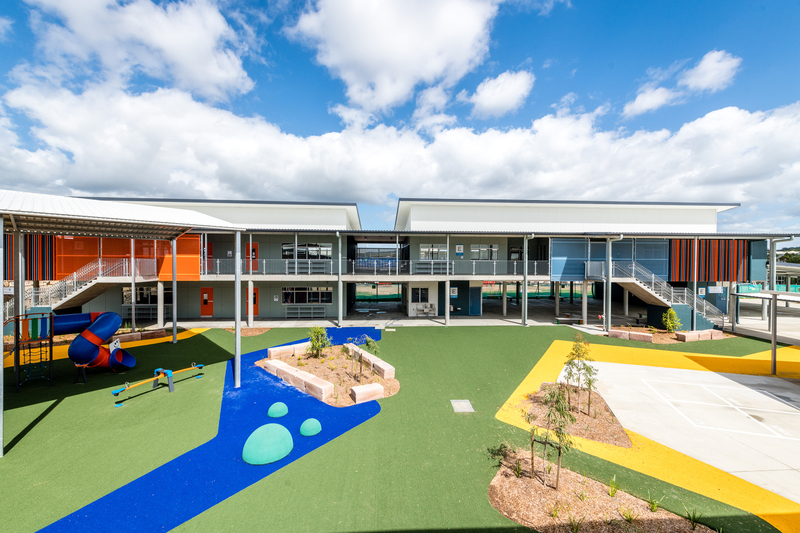 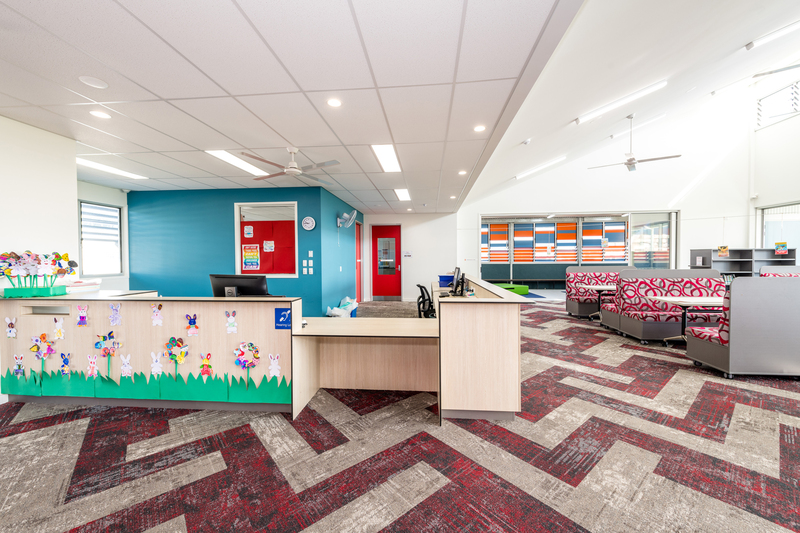 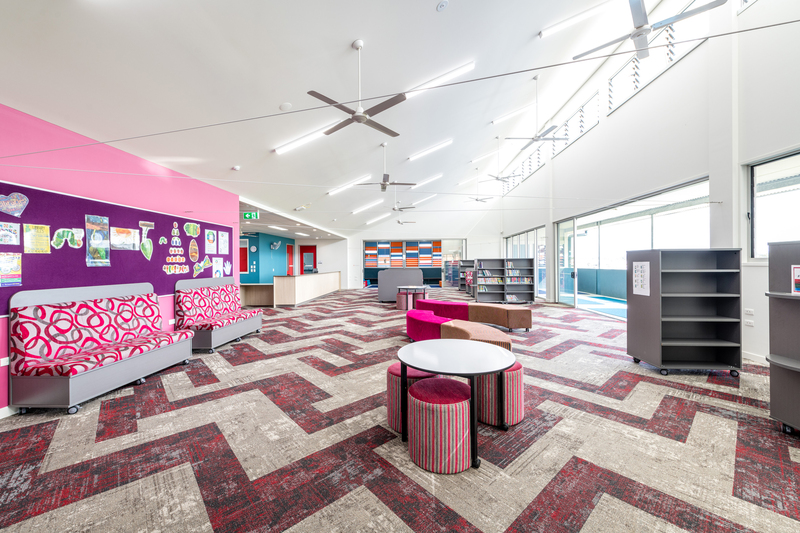 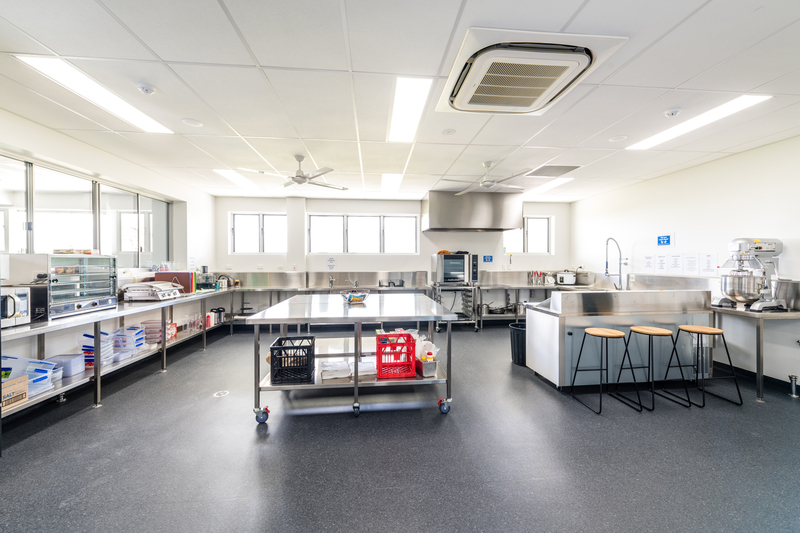 The teamwork and dedication by the FKG Group’s personnel in ensuring the project finished on schedule alleviated strain on student numbers to the existing Logan Village State School. 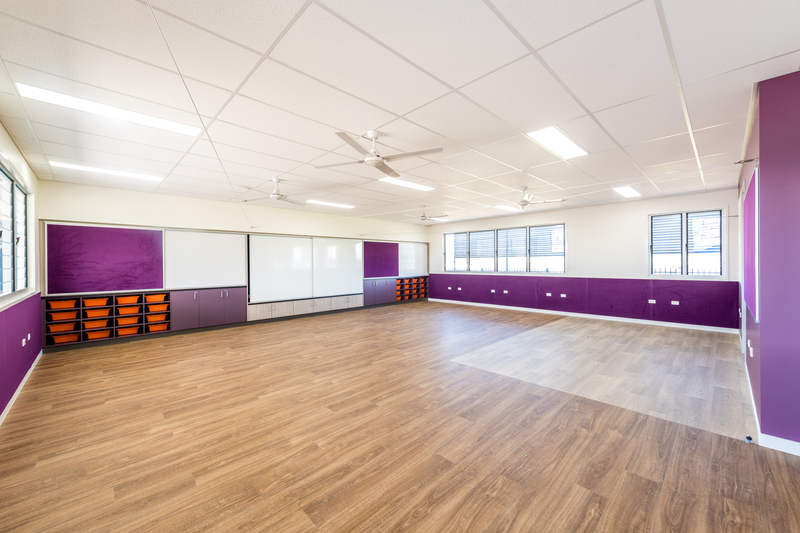 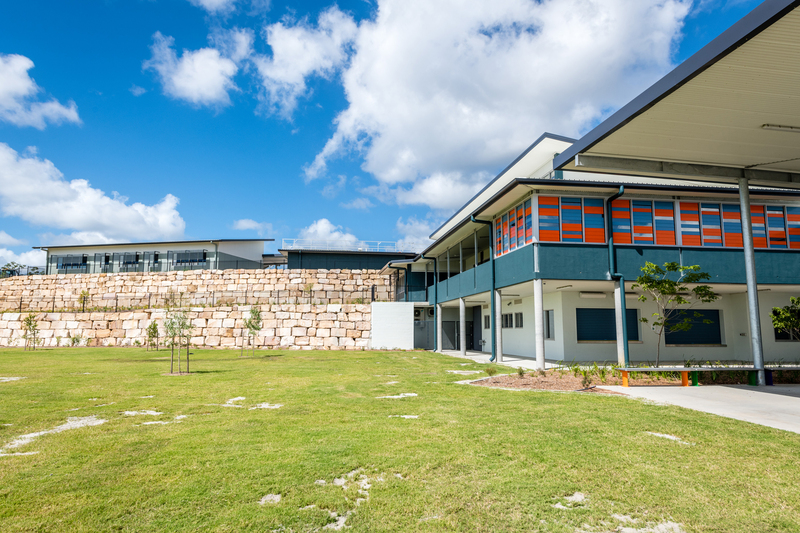 Following the completion of Stage One of the school, the FKG Group have been engaged to complete Stage Two, including the design and construction of further classrooms, a special education unit and an additional community hub building.